A MANAGER at The Kraal Pub and Grill restaurant in Bulawayo has been sentenced to 12 months in prison for stealing more than $2 000 from his employer after he was left in charge of the eatery. 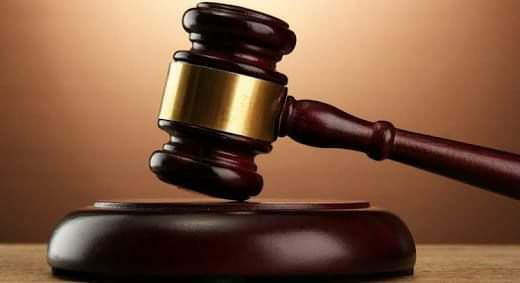 Theunis Botha (39) from Malindela suburb yesterday appeared before Bulawayo magistrate Mr Tinashe Tashaya who convicted him after he pleaded guilty to the charge. The sentence was wholly suspended after Botha restituted his employer the stolen money. The court also considered that Botha was a first offender. “You are sentenced to 12 months in prison which is wholly suspended on condition that you do not commit a similar offence in the next five years,” ruled the magistrate. Botha was left in charge of The Kraal Pub and Grill in Ilanda, Bulawayo by his employer Mr Kimba Brookes from Burnside suburb when he left the country to visit his family in Australia. Prosecuting, Mr Mufaro Mageza said Botha was left in charge of the restaurant from the beginning of January until early February. “Circumstances are that sometime between January 1 and February 4 this year, Mr Brookes left the country for Australia leaving Botha in charge of the business. “While Mr Brookes was away Botha took some cash amounting to $2 237 from sales and converted it to his personal use,” said Mr Mageza.